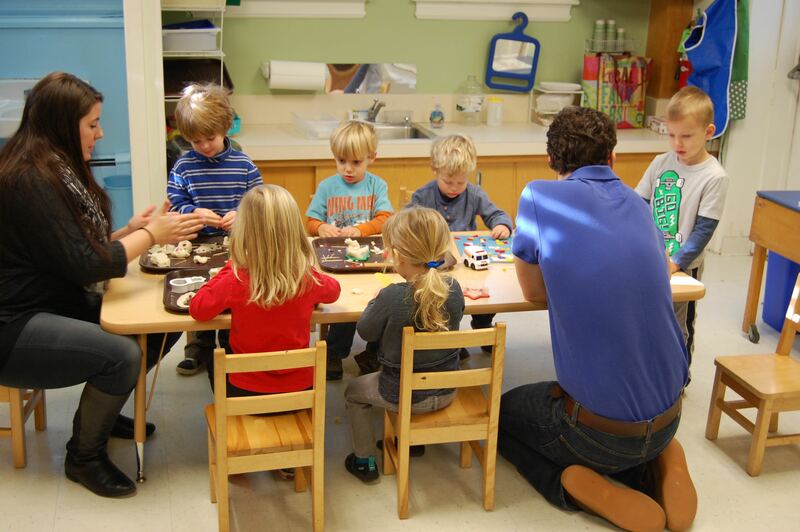 We warmly welcome families who are interested in sharing in our unique co-op preschool experience. 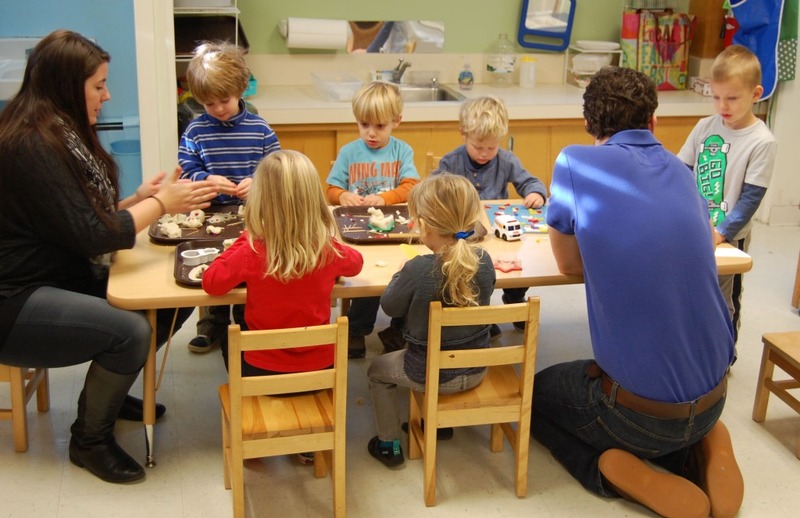 –Tour the preschool and meet the Director and teachers. –Complete and submit an application with $50 registration fee. –Once offered a spot in one of our classes, submit the $300 Parent Co-op Deposit. –Attend the Spring Parents Meeting for Parent Committee sign-ups and orientation to all things LPP.